Every day it seems that consumers are able to conduct more of their routine purchases and payments electronically. So why should consumers need that bursting-at-the-seems old wallet? The reality is that soon we will not need to carry wallets and hard cash; payments at the store can already be done with our smart phones. 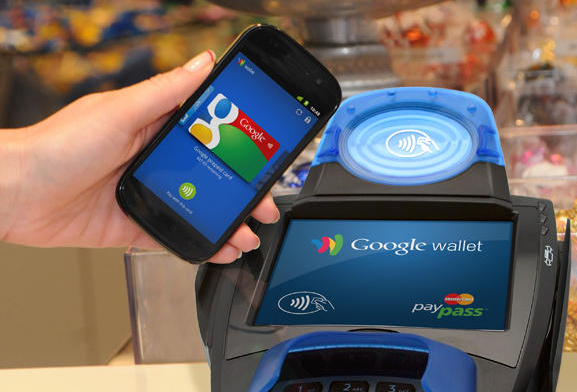 While mobile sales payments are small today, they are rapidly increasing at retail outlets. Mobile payments in stores have increased nearly four-fold since last year and PayPal alone processed an estimated $14 billion in mobile payments in 2012. Retailers – and consumers – are taking note of these changes. Using a smart phone for mobile payments is easy, but there are implications for privacy; a single device can track where you are, who you call, what you do, and now it can track what you buy. 3. What are the advantages to consumers? To retailers? 4. What are the disadvantages to consumers? To retailers? 5. Discuss privacy concerns and implications. 6. Divide students into teams. Have each team select a retailer and work out a marketing campaign to introduce and encourage consumers to make mobile payments.